Adams picked the Nittany Lions over Louisville and Maryland, among others. He’s the third offensive lineman in the Nittany Lions’ 2020 recruiting class along with Grant Toutant and Golden Achumba. The offensive guard plays for Woodbridge High School in Woodbridge, VA. He’s the 11th-best prospect available in the state of Virginia during this recruiting cycle, and he’s the 21st-best player available at his position this cycle. On top of Toutant and Achumba, Adams joins a recruiting class highlighted by four-star linebackers Curtis Jacobs and Derek Wingo. 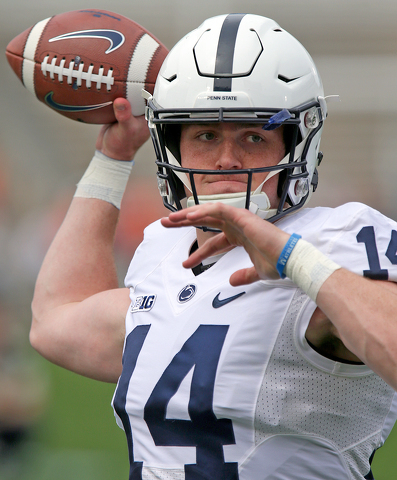 It’s still early in the 2020 recruiting cycle, but Adams’ commitment elevated Penn State’s recruiting class to the tenth-best in the country so far. It’s also the third-best in the Big Ten behind Ohio State and Iowa. 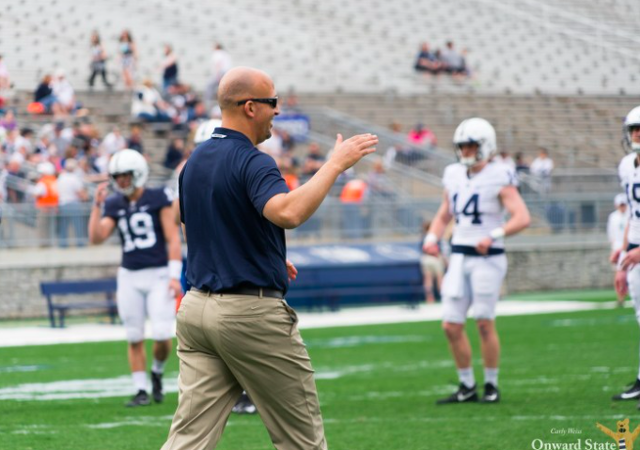 Mikey Mandarino is a staff writer for Onward State.